Today is the last day for The Lost campaign. The campaign has been fantastic. We exceeded our goal, reached a new audience, and were able to raise money for charity. We learned some excellent lessons though the campaign, and received great support of the community. 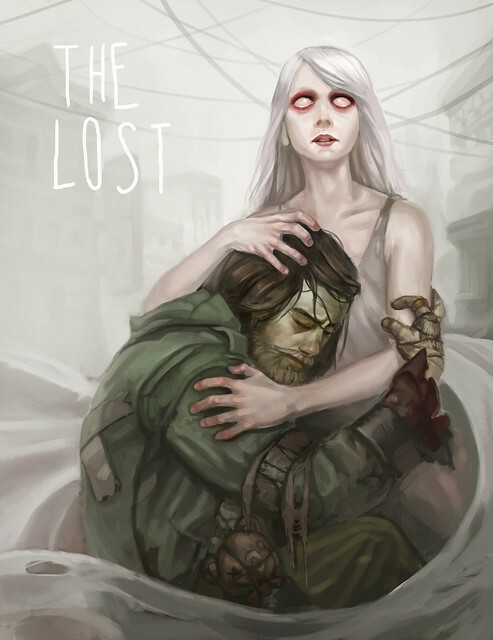 The writers for The Lost were incredibly generous, blogging about and linking to the campaign, and book bloggers covered the anthology while Gaming As Women devoted a post to us and made The Lost their featured campaign. Now it’s the very last day. One last day to support our charity and get this fantastic anthology. If we reach certain goals, we’ll be recording audio versions of some of the stories from The Lost, for no extra cost to our supporters. Thank you to everyone who supported this project, who wrote, drew, linked, talked and gave your thoughts. I am so happy about what we’ve accomplished, and more than that, what we learned. Thank you.